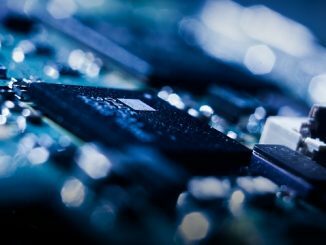 Australia is leading the race in the development of a quantum computer with its newest invention of “flip-flop”qubits which can make large-scale production of silicon-based quantum chips highly-feasible and energy-efficient. Whether we like it or not, the world will have to discover a new way of computing before 2040. Or else, we will have to do away with computers. This warning was issued by the Semiconductor Industry Association and Semiconductor Research Corporation in a 2015 report based on The Rebooting the IT Revolution Workshop held in Washington DC. The report made world headlines and, although some skeptics disagreed with it, there were those who felt more motivated to advance computing technology to make it more energy-efficient and highly-dynamic. This is in accordance with the second law of thermodynamics, in which any physical system gets increasingly disordered as it changes from a state of higher concentration to lower concentration. This loss of order is termed “entropy” and it comes off as waste heat. Landauer made a calculation of this lowest limit of energy required for a computer operation. It showed that the outcome depends on the computer’s temperature. At 20 °C, or room temperature, the energy limit amounts to approximately 3 zeptojoules, or one-hundredth the energy produced by a single atom when it emits one photon of light. However, with today’s multitude of modern computers using Complementary Metal-Oxide Semiconductor (CMOS), the energy involved is even hundreds of thousands of times greater than the Landauer limit according to IEEE Fellow Mark Lundstrom, an expert on nanodevices and a professor of electrical and computer engineering at Purdue University. To deal with the future crisis, the race to build a quantum computer has become even more essential. 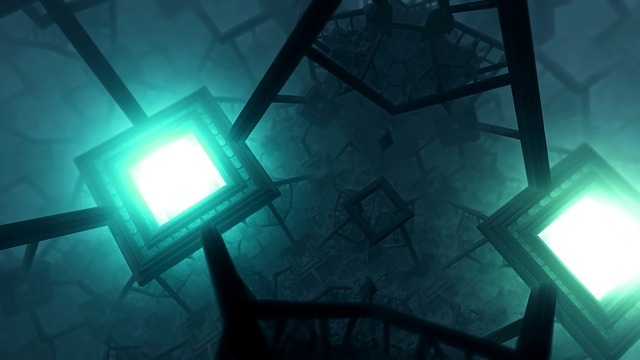 The technology of quantum computing harnesses the phenomenal behavior of particles to take on more than one state at the same time and interact with other particles that are far away. With classic computers, data is expressed in one of two states that are either a 1 or a 0 (binary bits). On the other hand, quantum computers make use of quantum bits, or qubits, which can exist in both of these states at once, thus enabling many computations in parallel. However, quantum computing has its own serious challenges. Sure, there are already proven ways to make this computing system work via trapped-ion qubits for example, which is made possible through the physical phenomenon of quantum entanglement. There’s also the superconducting qubits, which is based on conventional computer technology. Yet, the problem is ‘space’ since our current technology is feasible only with several qubits. A large-scale computer operation for instance, will require hundreds or even millions of qubits which must be placed in enormous, impractical dimensions. This is due to the fact that no entanglement happens when the qubits are too close or too far from each other. But not to worry. Scientists seem to be getting close to another quantum technological breakthrough! Engineers at Australia’s University of New South Wales have come up with “flip-flop qubits” which can make large-scale production of quantum chips highly-feasible. Using a phosphorous atom, the team created a new type of qubit which utilizes both the nucleus and the electron. There are many advantages to the team’s new quantum chip design. First, there’s no more need for precise placement of atoms on a silicon quantum processor. It’s a challenge that other scientists have found difficult to resolve since they needed to space the qubits at a distance of only 10-20 nanometers. But, with this new discovery, even entanglement is sustained albeit the qubits are situated hundreds of nanometers apart. Lead author Guilherme Tosi, a Research Fellow at CQC2T, was responsible for the development of the pioneering concept along with Morello and three other authors: Vivien Schmitt, Fahd Mohiyaddin, and Stefanie Tenberg of CQC2T. The work was accomplished in collaboration with Rajib Rahman and Gerhard Klimeck of Purdue University, as well. Now, what the team looks forward to is building the prototype based on their new quantum chip design. 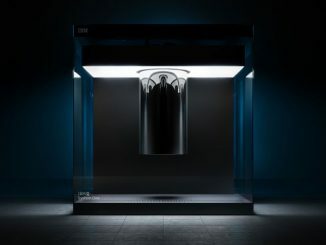 It was likened to another amazing accomplishment of a former UNSW senior research associate Bruce Kane, which inspired Australia to pursue the development of a quantum computer. By 2020, the world will most probably see its very first 10-qubit prototype silicon quantum integrated circuit. This goal has been set through an A$83 million deal that the team has struck between UNSW, the Australian and New South Wales governments, Telstra, and Australia’s Commonwealth Bank. This quantum computing advancement means so much to the whole world, especially since we’re all aware of our need to conserve energy and find cleaner, sustainable sources. Current global consumption is 17.7 Terawatts of power which we derive from various sources such as coal, oil, natural gas, and alternative energies. However, this global energy consumption rate will even further increase by 56% between 2010 and 2040, according to the U.S Energy Information Administration. It’s really high time to find ways for science and technology to help us become more energy-efficient. A future with traditional computers as oppose to quantum ones may not be the only disaster waiting to happen – remember, quantum computing offers the kind of technological capability that is millions of times more powerful than current systems – there are also the deadly and fast approaching consequences of global warming and power crises to consider. 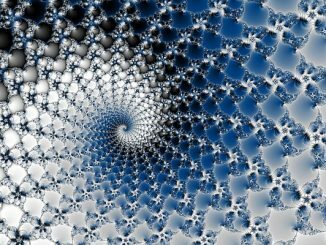 That’s why if quantum computers ever make it out of the lab, which at this point looks like they will and relatively soon, the whole world should look forward to that day as the quantum computing revolution will finally help us solve problems that seem impossible today. Could Time Crystals Hold The Key To Building The First Quantum Computer?